During a time when it seems that most companies are closing their doors—even Wal-Mart is shutting down some stores—Taco Bell is planning a massive expansion. As a matter of fact, the fast food company has shared plans to more than double its number of locations in the United States within the next six years. 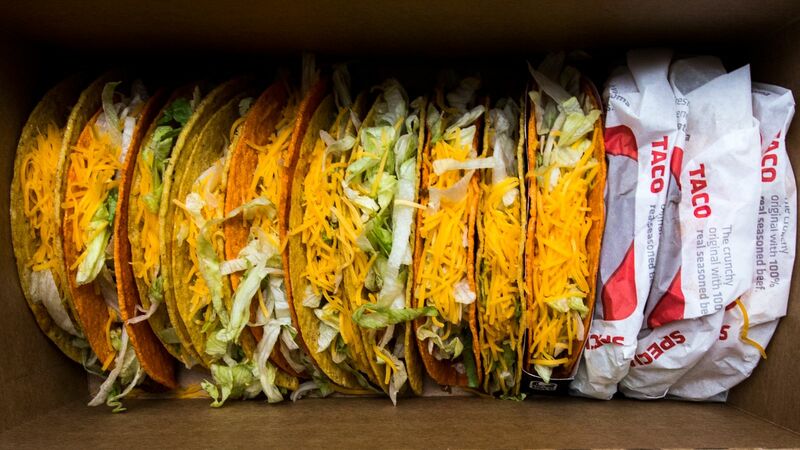 Yes, Taco Bell plans to add at least 9,000 new stores to its existing 7,000 across the United States; and they plan to do it by the end of 2022. 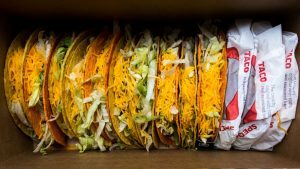 The subsidiary of the Louisville-based Yum brands launched, earlier this month, a strategy it calls “Start with Us, Stay with Us.” This is a platform—and corporate mentality—aimed at setting Taco Bell apart from the rest of the fast food industry; in a category set to encourage employees to leverage the company’s career-building and education programs. These programs are available to all employees, regardless of how long they have been with the company or how long they plan to stay. The company notes that current and future employees can set real professional goals—and, more importantly, establish the steps it will take to get there—whether that is to start at Taco Bell and move on or to manage a store. Will Netflix Soon Introduce an Offline Mode?